You get a modern studio-quality fascia roller. 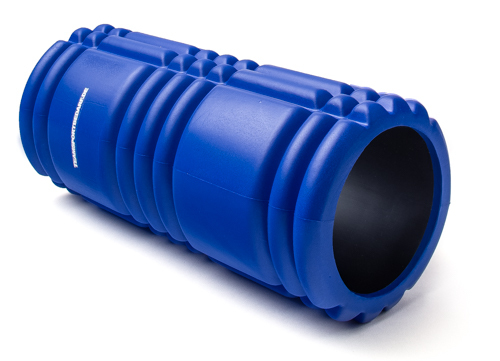 The massage roller made of fixed form EVA foam, with a length of approx. 33 cm and a diameter of approx. 14 cm, has a massaging surface with knobs and surface profile. 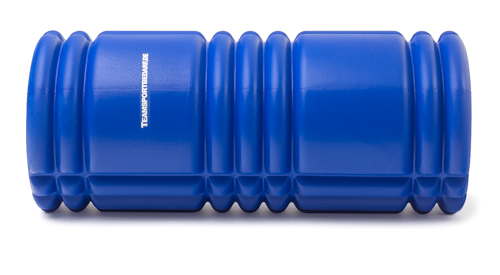 The massage roller is ideally suited for massage and strengthening of the deep muscles for beginners and advanced players. It is suitable in rehabilitation and prevention training. 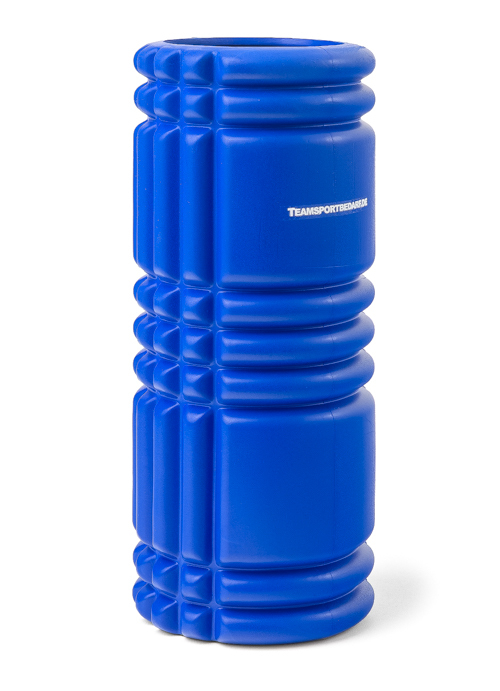 The price refers to one massage roller. A set of 10 or the appropriate training exercises can also be purchased in our shop. Professional teams already train with our products! Applications: Rehabilitation, Pilates, Yoga, Performance sports, etc.